Saturday 6th April saw the IDD Therapy provider network meet in London to discuss all things IDD Therapy Disc Treatment. 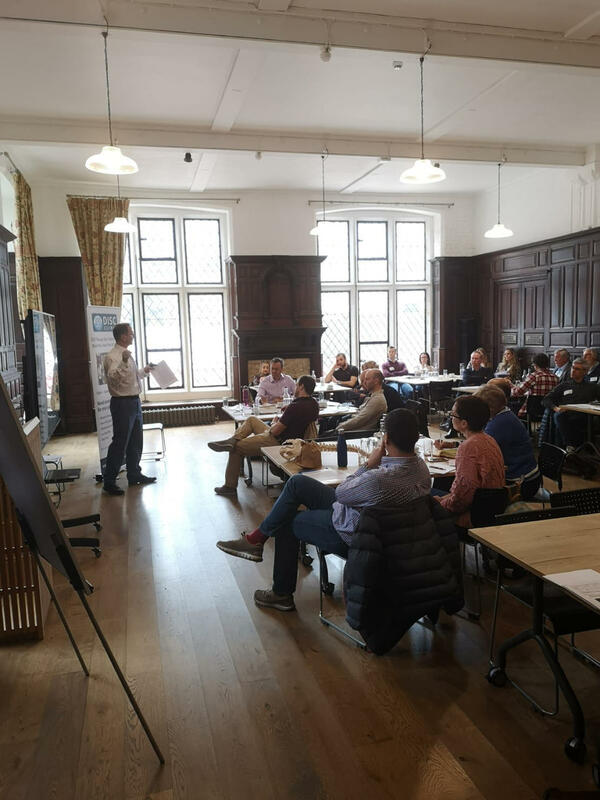 With practitioners coming from all over the UK, it was a great opportunity to get insights into where and how IDD Therapy can help patients with chronic back and neck pain. 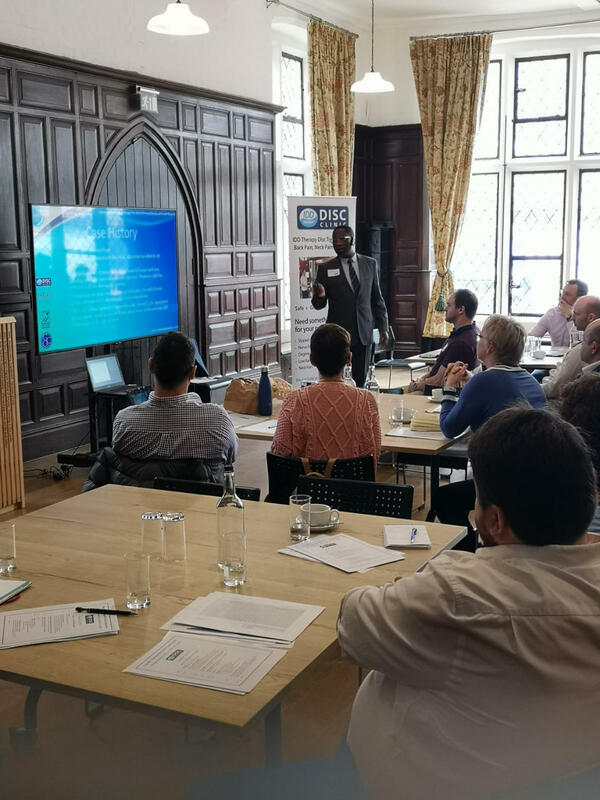 With case studies from Naval Mair, Neil Velleman, John Yeboah and Tim Hanwell, the day began with some case study discussions. This is always a useful way to open up questions about the evolution of treatment plans. It also looked at the times when patients do not respond to treatment and to examine if there are things that anyone might do differently. IDD Therapy is now covered by a number of insurance companies including Aviva medical insurance and the group are looking at ways to further expand private medical insurance. Naval Mair, Lisa Opie, Karen Padgett, Anthony Padgett. The main area of discussion was the collection of data across clinics. Stephen Small of IDD Therapy Disc Clinics presented a spreadsheet with a series of outcome measures which the group discussed. The goal was to create a standard benchmark of data points that every clinic would collect. This would enable clinics to not only audit their own outcomes, but also to be able to look at data from all of the clinics. The conversation was lively because there are many variables when it comes to treating back pain! The end of the morning saw an expert panel discussion with Richard Hughes, Steve Morris and James Sneddon take questions from the group. The day finished in the afternoon with considerations around clinic development and how clinics can help people in their communities. A great day and a great venue. 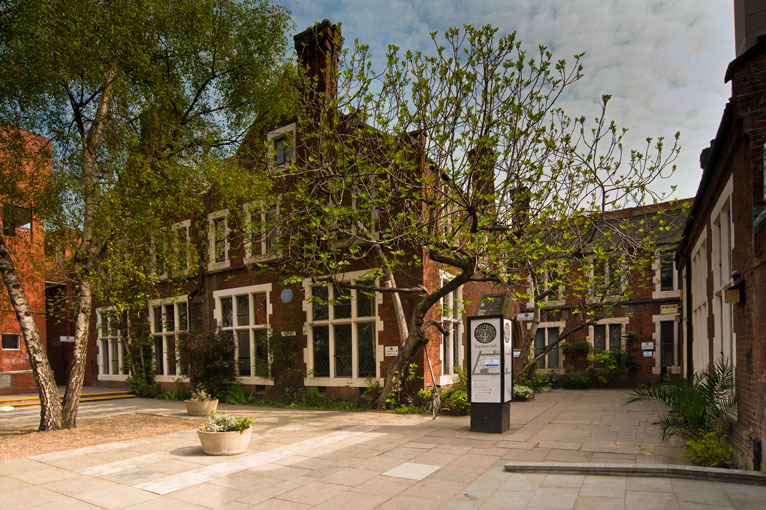 We held it at Toynbee Hall. This is a charity near the City of London (closest tube Aldgate East) and we found it to be an excellent location for our group of 40 people. 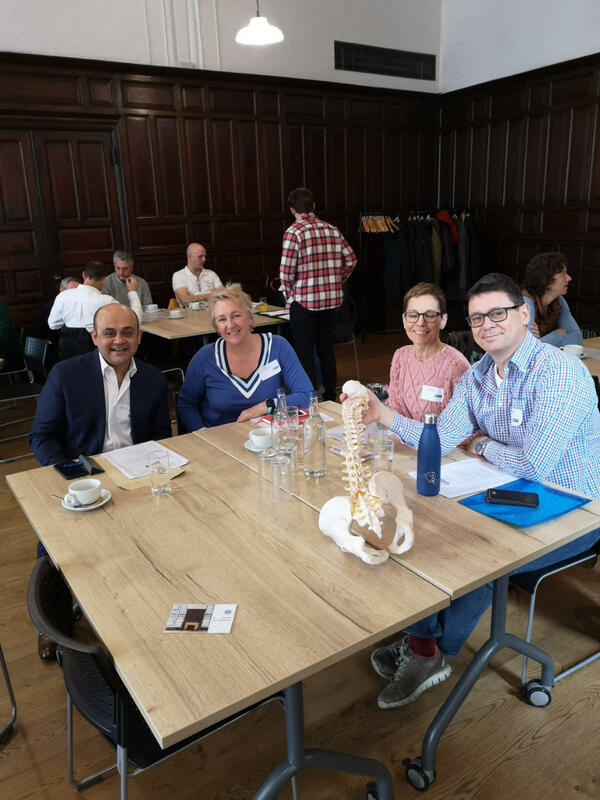 All in all it was enriching day and a great way for practitioners from a variety of background to forge closer relationships and share ideas to do more for back pain and neck pain sufferers. As a group the practitioners are changing spine care and it is inspiring to see the transformation of the possibilities for back care.